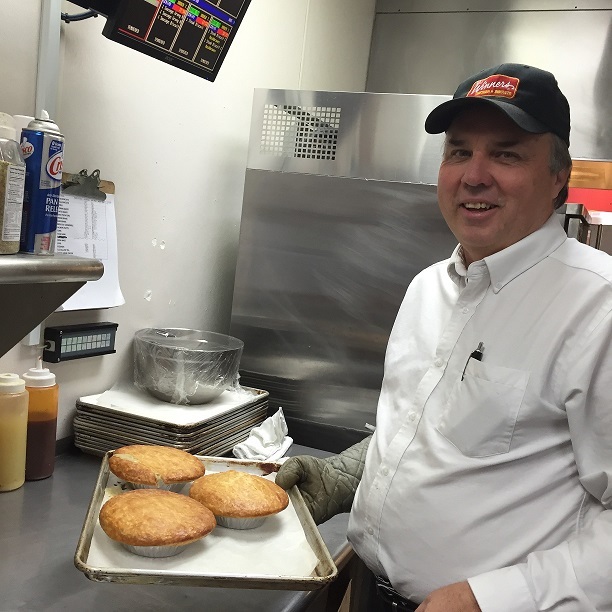 After its footprint dwindled from a high of 185 stores down to zero locations, Mrs. Winner’s Chicken & Biscuits is back and looking for franchisees to help the brand rebuild in the southeastern United States and continue expansion nationwide. 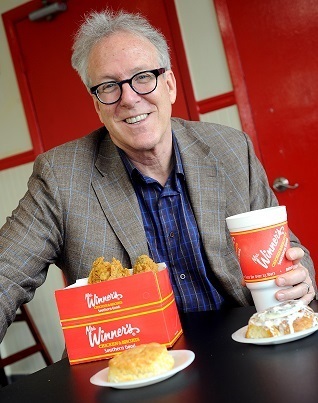 Unlike other restaurant brands looking to establish a presence, Mrs. Winner’s is already an immensely popular brand in the southeast that people are clamoring for, CEO John Buttolph said during a recent interview from the company’s headquarters in Atlanta. 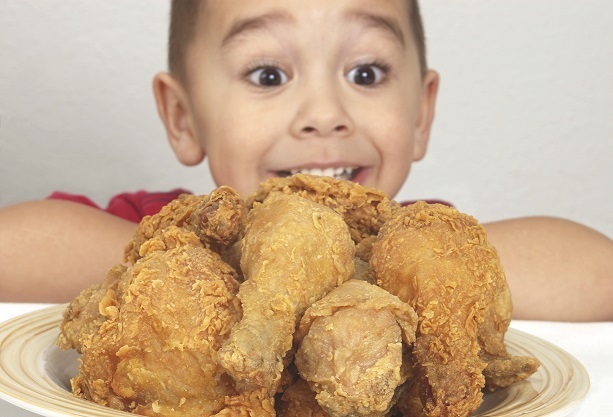 “There are a number of cities throughout the southeast where the brand operated for years and remains extremely well known, where there are currently no locations: in Memphis and Nashville, Tennessee; Birmingham, Alabama and a number of other areas throughout the southeast where Mrs. Winner’s once had dozens of stores. Consumers are constantly contacting us through email and social media and asking when we will be back,” Buttolph noted.